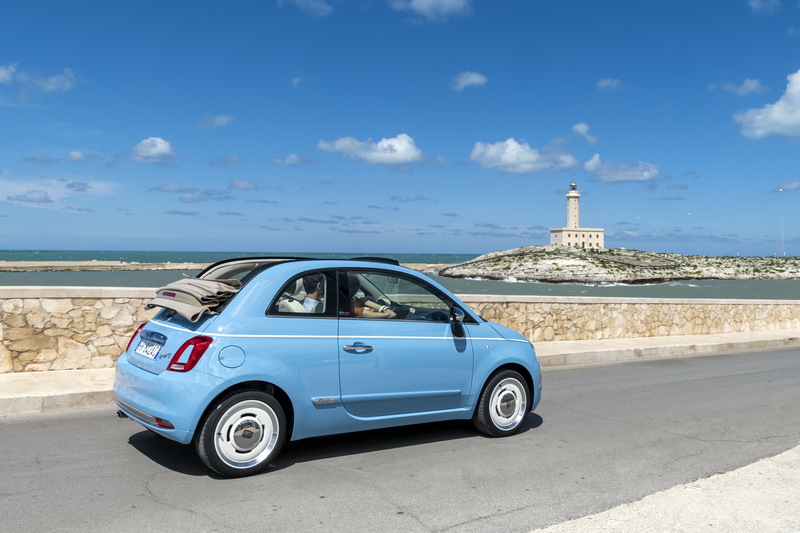 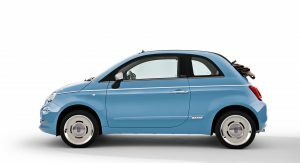 The 60th anniversary of the iconic 500 Jolly Spiaggina gave Fiat the perfect opportunity to churn out one more special edition 500, paying tribute to what is described as the first special series model of the original Cinquecento. 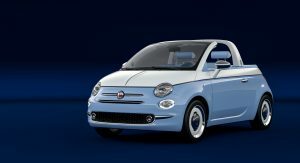 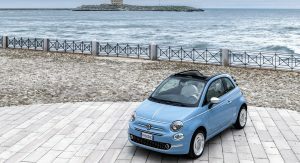 The new Fiat 500 Spiaggina ’58 will be limited to 1,958 units as an additional tribute to the year of the model’s birth. 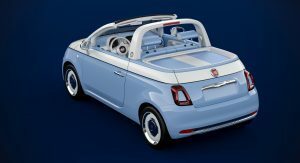 The new special edition will be a convertible only and is finished in an exclusive Volare Blue livery with an ivory soft-top. 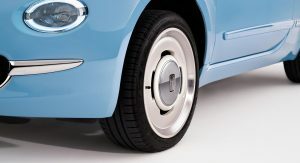 Other distinctive features include a white belt line, a set of retro 16-inch alloy wheels, chromed door mirror housings, vintage Fiat logos, as well as a chromed “Spiaggina ‘58” badge in italic script. 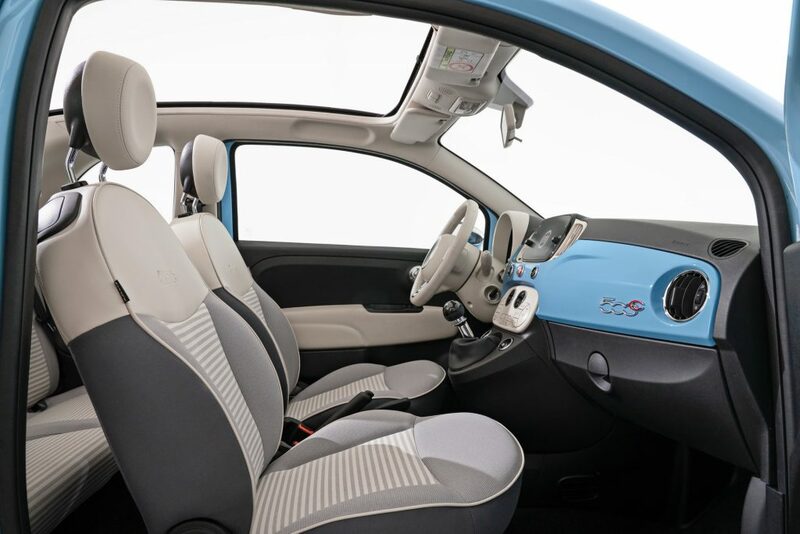 The cabin features matching Volare Blue details on the dashboard and a two-tone design for the seats, which feature a grey striped base and an ivory upper section. 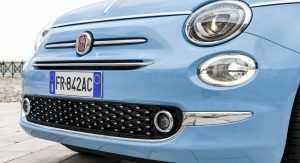 Model-specific floor mats and a vintage Fiat logo on the steering wheel complete the changes. 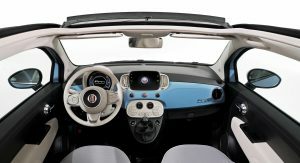 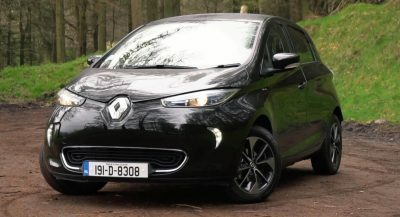 A seven-inch Uconnect infotainment system is offered as standard, as well as a seven-inch digital instrument cluster, rain and dusk sensors, automatic climate control and rear parking sensors. 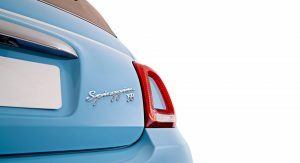 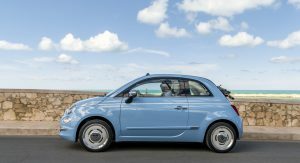 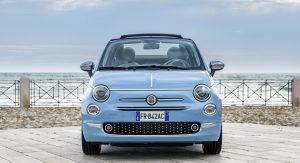 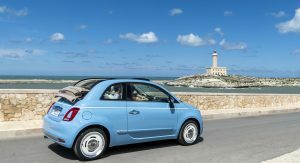 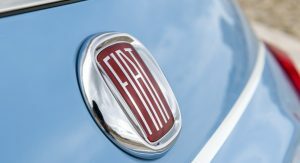 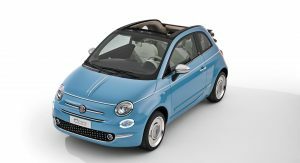 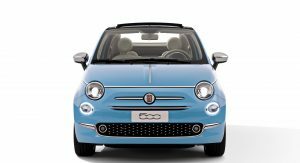 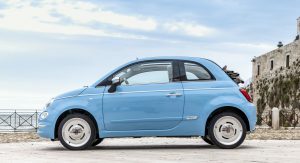 The new Fiat 500 Spiaggina ’58 will be available with a single engine option, the 1.2-liter petrol unit that makes 69hp and meets the latest Euro-6D regulations. 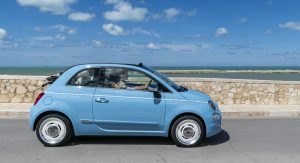 The original 500 Jolly, also known as ‘Spiaggina’ or beach buggy, was built by Carrozzeria Ghia between 1958 and 1965 and was sold in Europe, the United States and South Africa, offered at twice the price of the normal 500. 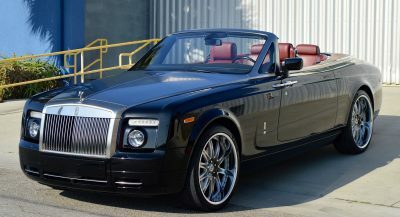 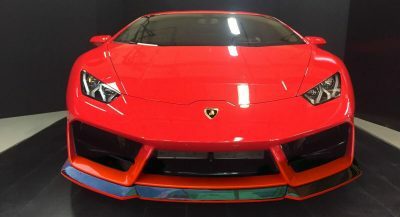 The car became popular among influential personalities of the era, including shipping magnate Aristotle Onassis and actor Yul Brynner. 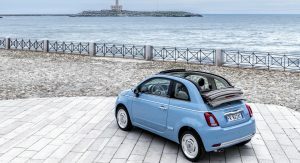 But Fiat wasn’t the only one wanting to celebrate the 60th anniversary of the Spiaggina. Garage Italia and Pininfarina collaborated in the creation of the “Spiaggina by Garage Italia” show car. 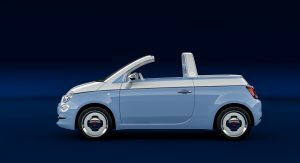 The concept has its roof removed just like the original, while its rear passenger space transformed into a generous compartment with a built-in shower. 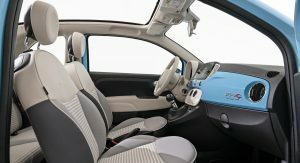 The show car also features a lowered windscreen, the load platform is covered with slatted cork, while the two front seats have been replaced by a tailor-made bench. 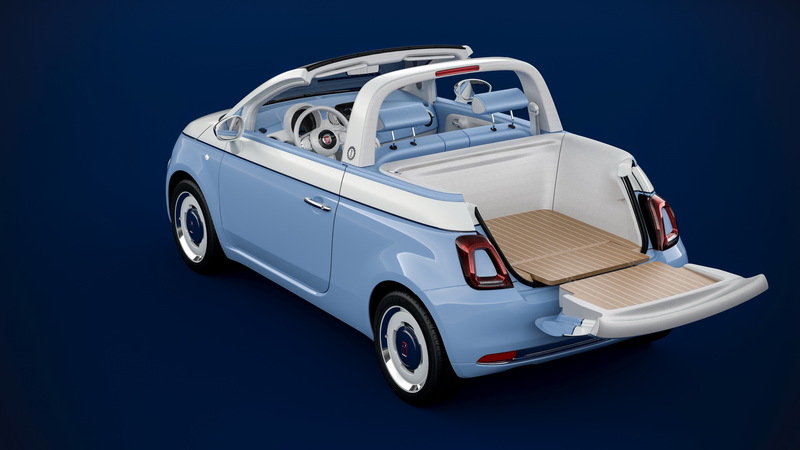 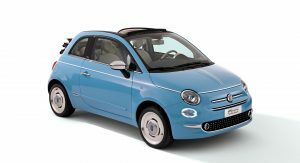 What’s more, Garage Italia intends on producing the roofless 500 as a highly customizable beach car that can be equipped with any of the engine options currently available in the normal Fiat 500. 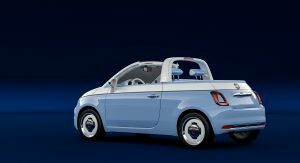 I don’t know if i dare say this or not, but I think it’s kind of cute. 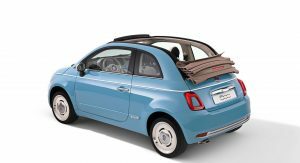 They ought to do it only without the shower as a little trucklet. Well Carrozeria Castagna has made hundreds of Jolly conversion, including one with electric as a yacht tender or replacement for Golf cart. 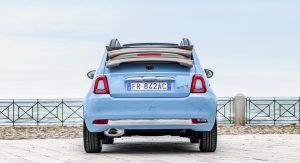 Garage Italia has it right. 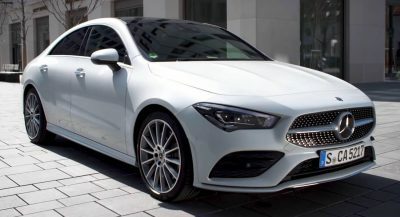 I think it’s misleading to put up, as the main image, a picture of a concept that has nothing to do with the version on sale, especially as pics of the real version are clearly available. 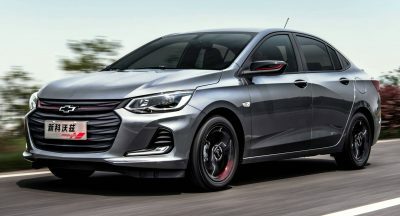 Clickbait ?